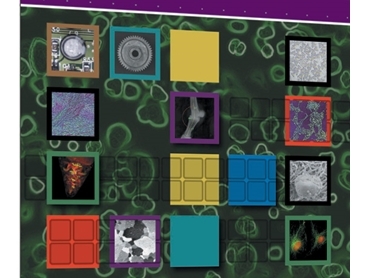 Scitech announces the release of Image-Pro v10 image analysis software from Media Cybernetics. Scitech presents the ct-dSPIM designed to image various cleared tissue samples from whole mouse brains as well as slices of cleared tissue. 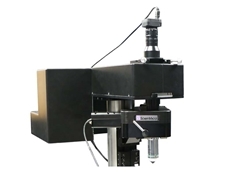 Scitech presents the MDU XL, a new multiphoton detection unit from Scientifica designed for multiphoton imaging in deep, scattering tissue. 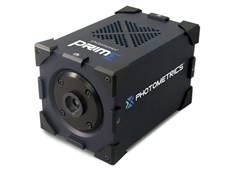 Image-Pro Plus is an image analysis software package for fluorescence imaging, quality assurance, materials imaging, medical imaging and image analysis, industrial image processing and various other scientific image processing. Scitech proudly distributes Image-Pro Plus software from Media Cybernetics, with version 7 now available. The most powerful member of the Image-Pro image analysis software family, Image-Pro Plus includes extensive enhancement and measurement tools and allows you to write application-specific macros and plug-ins. 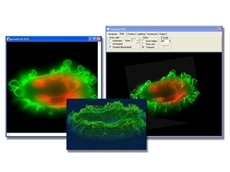 Reflecting over 20 years of development, evolution and user feedback, Image-Pro Plus image analysis software provides a full range of utilities for capturing, communicating, processing, measuring, analysing, archiving, reporting, and printing. Image-Pro Plus image analysis software's user-friendly environment enables you to spend less time learning to use your software and more time analysing and learning from your images. Lengthy operations can be compressed into a single keystroke or mouse click with Image-Pro Plus' Auto-Pro programming language. 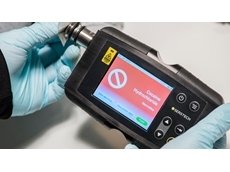 It includes microscope and stage automation tools which were previously available as add-ons. Control your microscope stage in any X, Y, or Z direction. Control motorized filter wheels, shutters, filter sliders, and lamp settings. 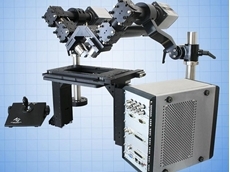 Automation speeds have been accelerated for the following microscopy hardware controllers: Prior ProScan Controllers, Olympus Microscope Stands (BX-61 and IX-81), Sutter Lambda 10-3, Ludl MAC. You can now save time by loading your multi-frame image sets on demand, resulting in extremely fast load times. 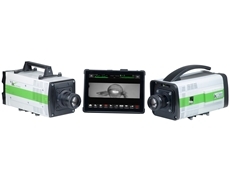 This feature is available for Image-Pro sets and TIFF sequences. You can tile large images and perform Extended Depth of Field operations live – while acquiring your images. This tool is available as an add-on to Image-Pro Plus 7.0. Optional 3D Surface Inspector tool can be used to create beautifully illuminated 3D visualizations of your image stacks. Explore image depth with manual measurements and easily create .avi animations. A new Macro Browser (formerly the Macro Player) offers quick access to a variety of timesaving macros. New macros are also available in the Macros Menu. 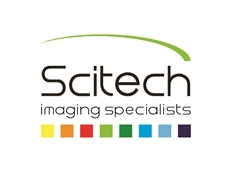 Scitech offer all digital image processing, image analysis and data analysis software requirements. They distribute Imaris software from Bitplane.